The dynamics of this deadlocked conflict have recently changed. There is now an opportunity for peacemaking. The two warring sides, the government and the Houthi leaders, have accepted an invitation from Sweden to participate in UN-sponsored peace talks in December. A short-lived ceasefire, suddenly called by Washington, was interrupted last week by renewed fighting in the strategic port city of Hodeida, where the Saudi-led coalition has made territorial gains. But now, the two sides expressed willingness to start negotiations, despite the return again of air raids on the rebels, as of this writing, November 25. 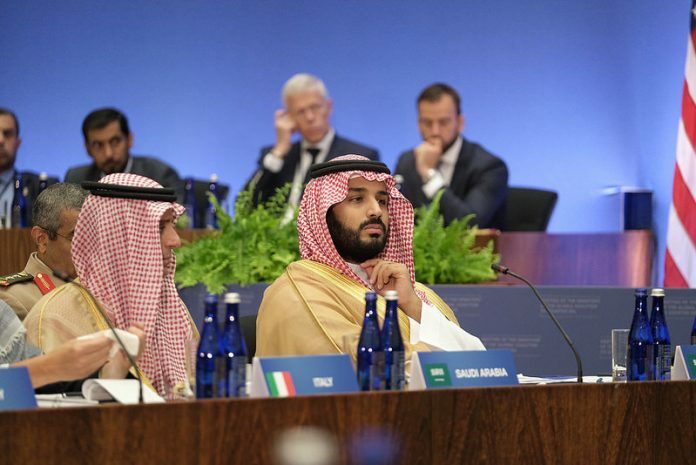 The fallout from Khashoggi’s murder, assumed to be approved by the Saudi crown prince, is forcing Riyadh to change the way it conducts politics. The relations between Saudi Arabia and the US are bound to change despite President Trump’s skepticism of the CIA conclusions – which link Riyadh’s government to the murder. The Saudi royal family is suddenly worried about its future: the Khashoggi story won’t go away; President Trump looks ridiculous in defending his deal-making loyalty to Riyadh; the US military is no longer active in the air campaign on Yemen; oil prices tumble; and Democrats- who are becoming more critical of US policy in this conflict- gain strength in the House of Representatives. In the US Congress, there is mounting bipartisan pressure on Riyadh to halt the war in Yemen and find a political solution. Americans are demanding a review of foreign policy on Yemen and Saudi Arabia.